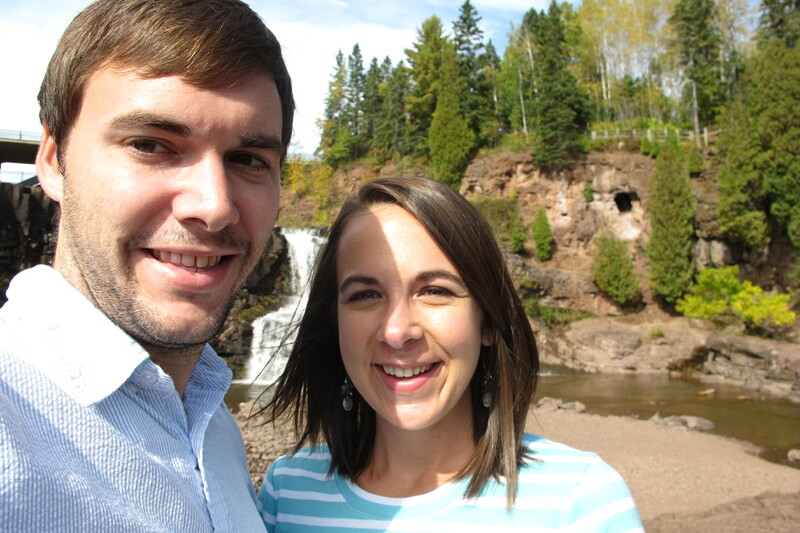 While in Minnesota, Alex and I decided to break away and take a few days to ourselves. 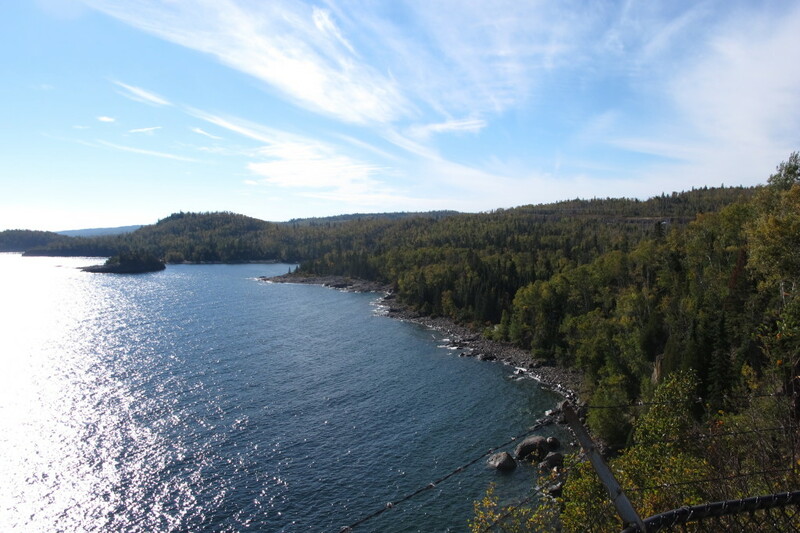 Alex had never been to the North Shore so we took a gamble in hopes that the leaves would be at their peak color while we were visiting and made a road trip out of seeing the leaves and sights around Lake Superior. 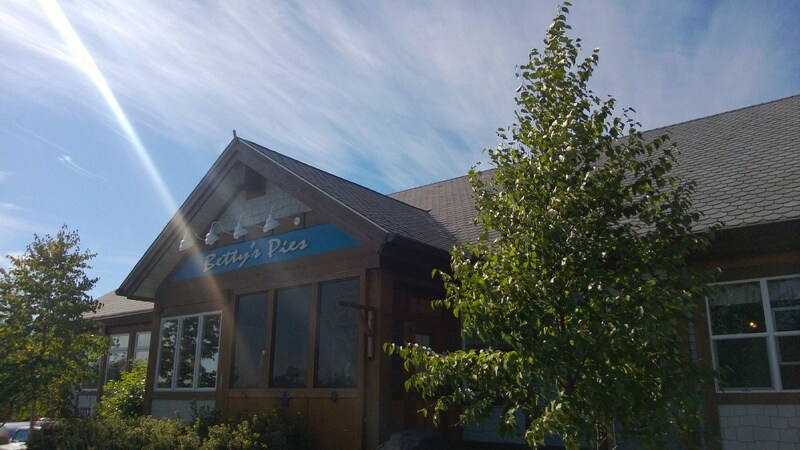 Our first stop was at the famous Betty’s Pies. Alex’s pumpkin pie was fantastic, and my apple pie was good, but not great. Not much further up the road was Gooseberry Falls, where we spent the most time. 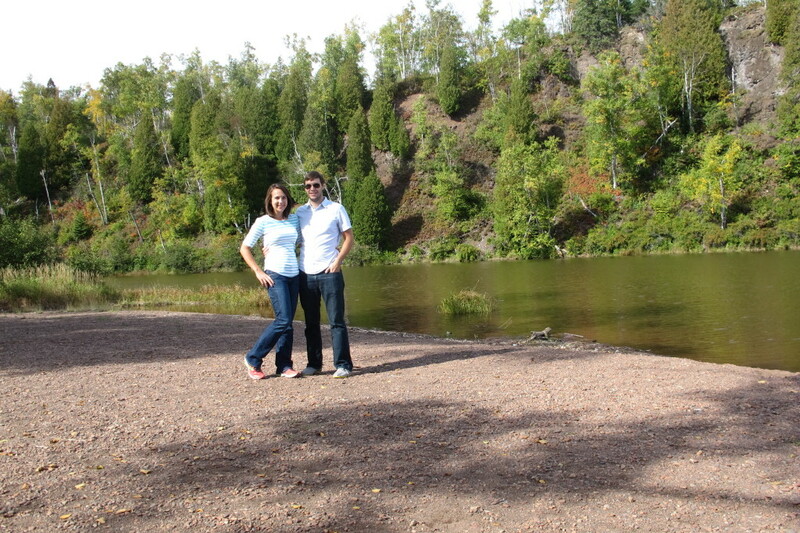 We walked around the falls and then hiked out to the lake shore. We were surprised that the colors weren’t more vivid in the leaves. We were probably a week or two too early. 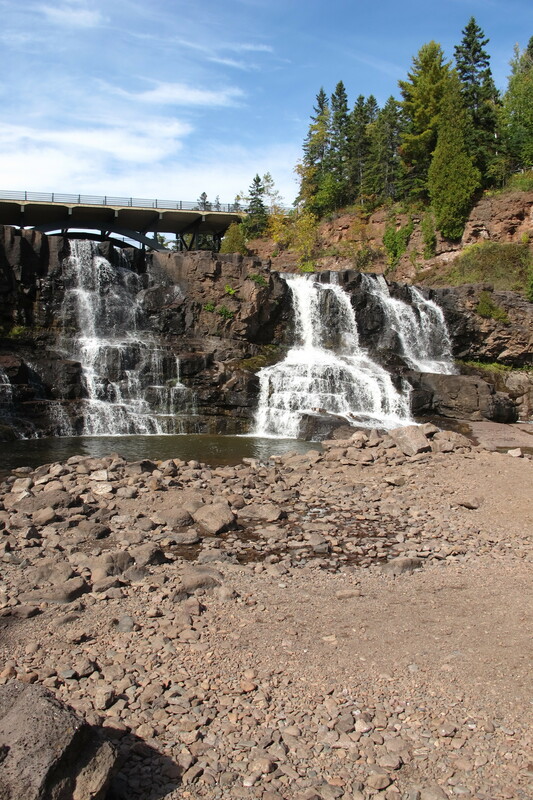 Gooseberry Falls – our first stop on the North Shore. 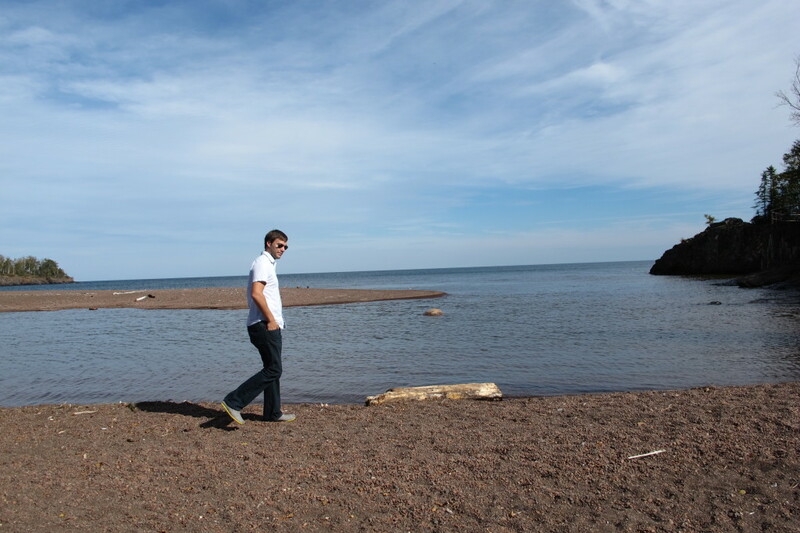 Out by the lake shore. After Gooseberry we went to Split Rock Lighthouse and made it just in time to catch a tour. 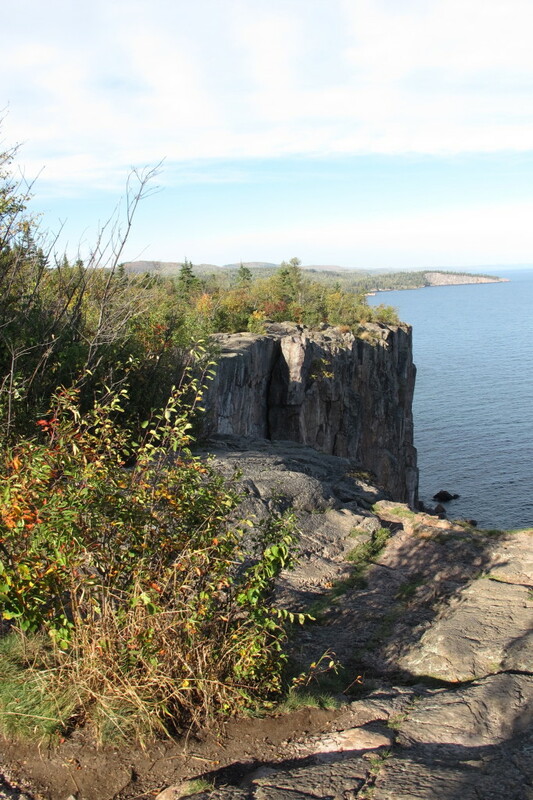 Our final tourist stop was at Palisade Head, a huge cliff over Lake Superior. I’m sure there’s history behind this place but all I know is that it was a favorite stop of mine and my dad’s when we made this pilgrimage when I was a kid. 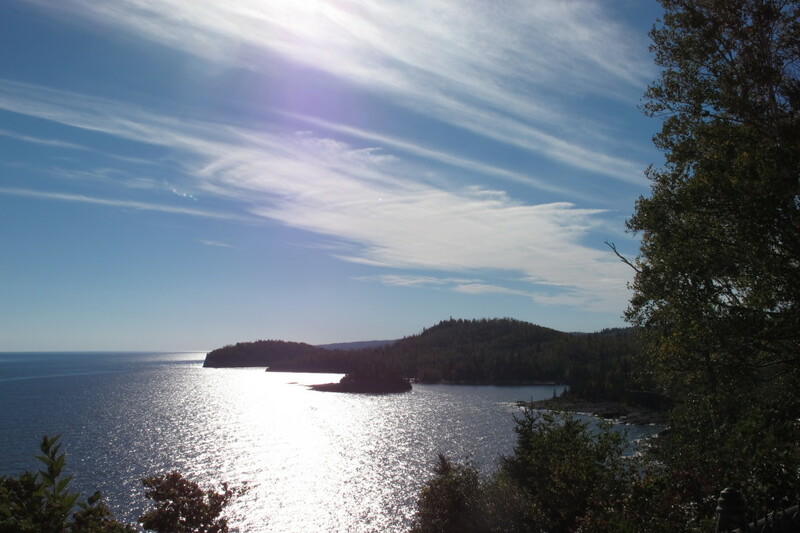 We stayed overnight in Beaver Bay, Minnesota at a little hotel called Cove Point Lodge. It was pretty cute – the rooms were very quaint and right on the water. 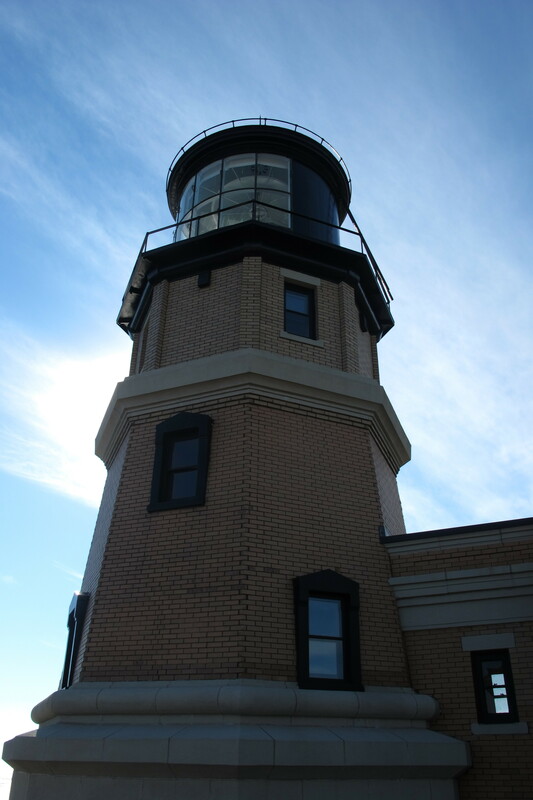 We had a nice meal at the hotel and enjoyed a bottle of wine outside in an Adirondack chair overlooking Lake Superior. The weather was gorgeous for our entire trip which only added to the fun. 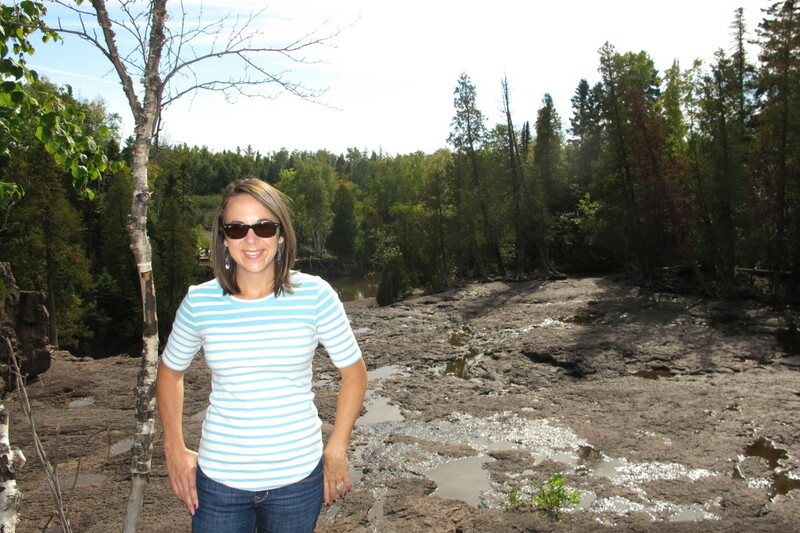 This entry was posted in Alex, Fun, Life, Travel and tagged Minnesota, Vacation on October 14, 2013 by Alison Allen.